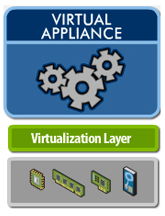 More and more VMware products comes as appliances. 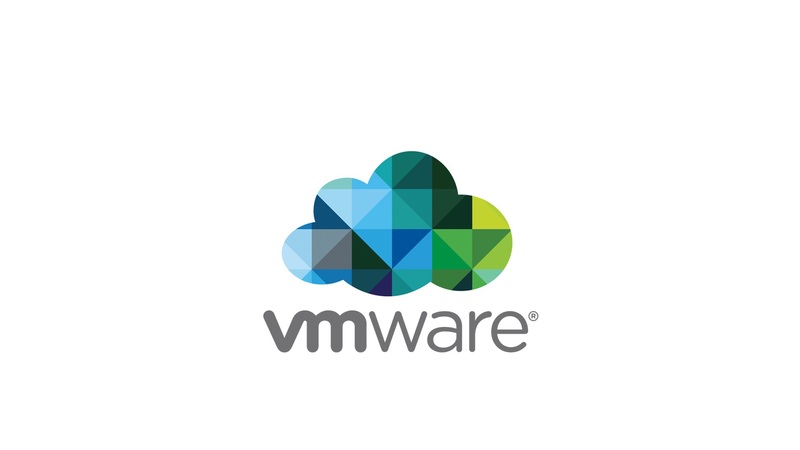 All of them are based on SuSE Linux Enterprise and is quite truncated in terms of functionality of Linux itself. Installed is just what is needed to operate the application. This is an appropriate concept which assumes that the user should not “mix” so as not broke application runtime. Unfortunately, often we lack the program so much that we have to install it yourself. 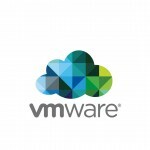 I was forced to installing “zip” command in vRealize Hyperic 5.8.4 appliance. The whole procedure is very simple and takes less than a minute. We start by checking which version of SuSE we have installed (`cat / etc / SuSE-release). At this point we refresh the package repository: zypper refresh command (accept adding a new key “a”). Packages install by command: zypper install “package” (similarly looking, zypper search “Package”). The described procedure is completely safe but you should use it with a great deal of sense. Installing a large package which replace the system half libraries may end up reinstalling the entire appliance.